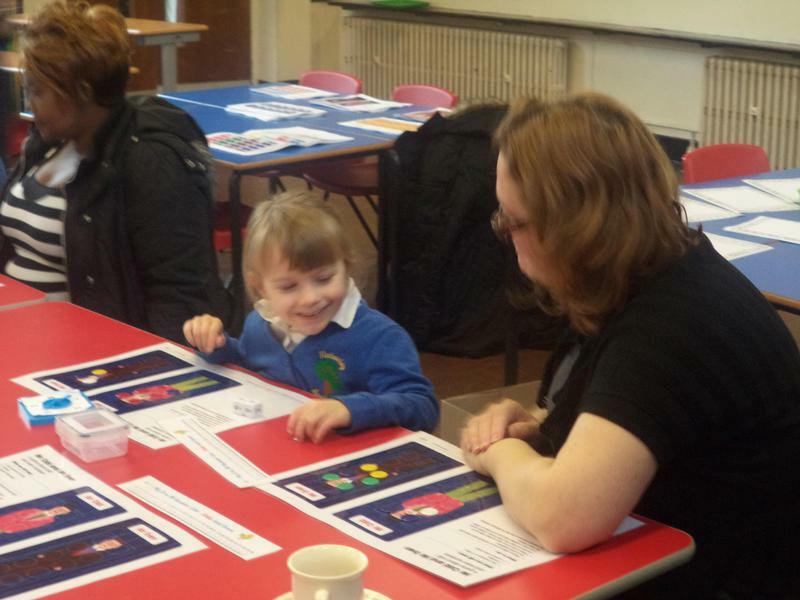 Thank you so much to everyone who came to 1M's INSPIRE. 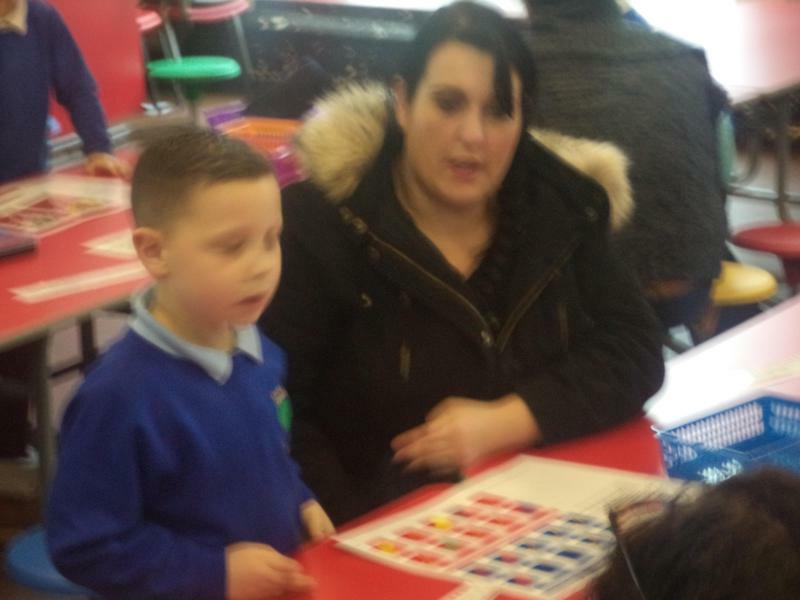 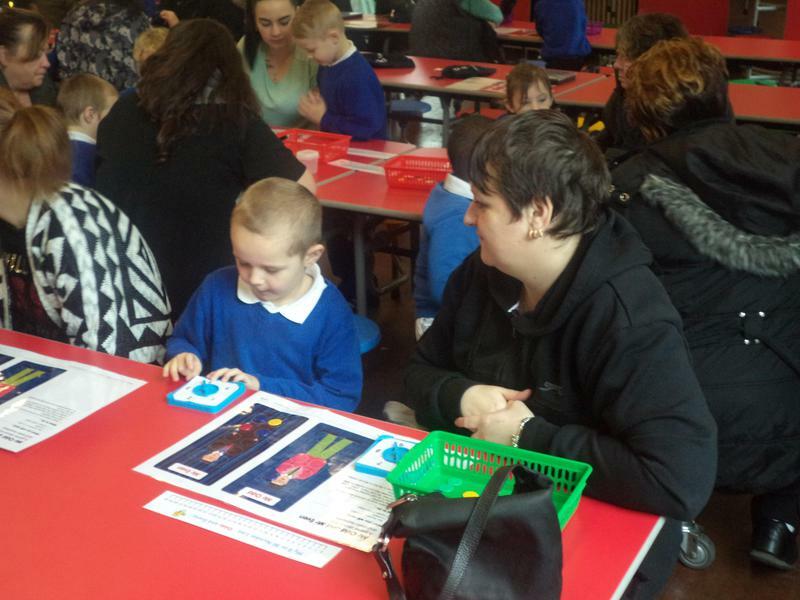 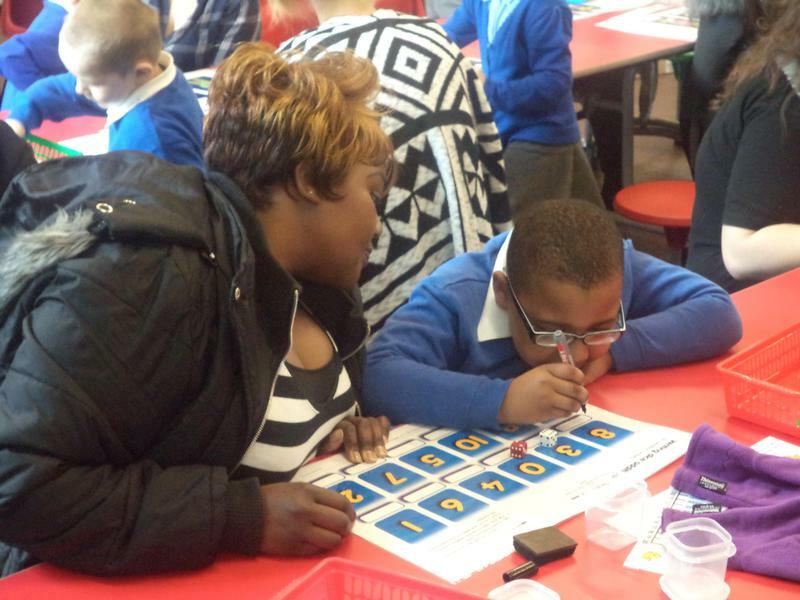 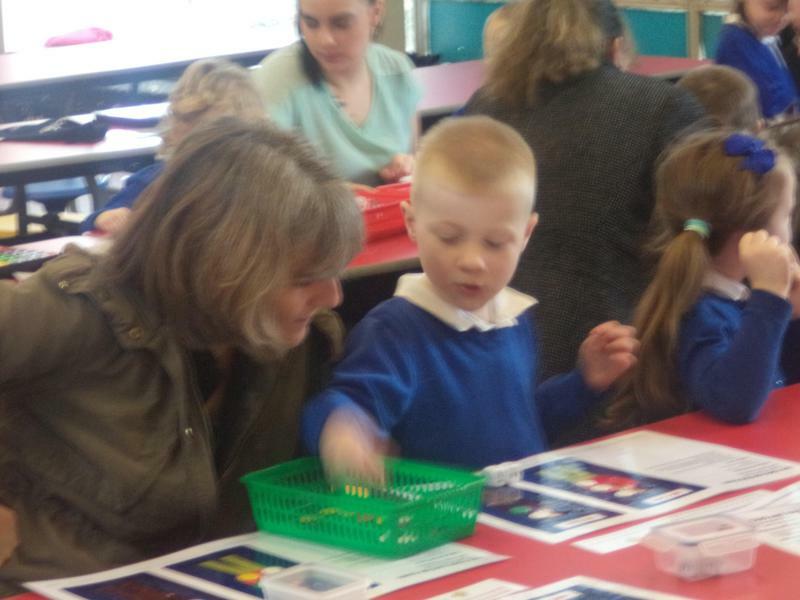 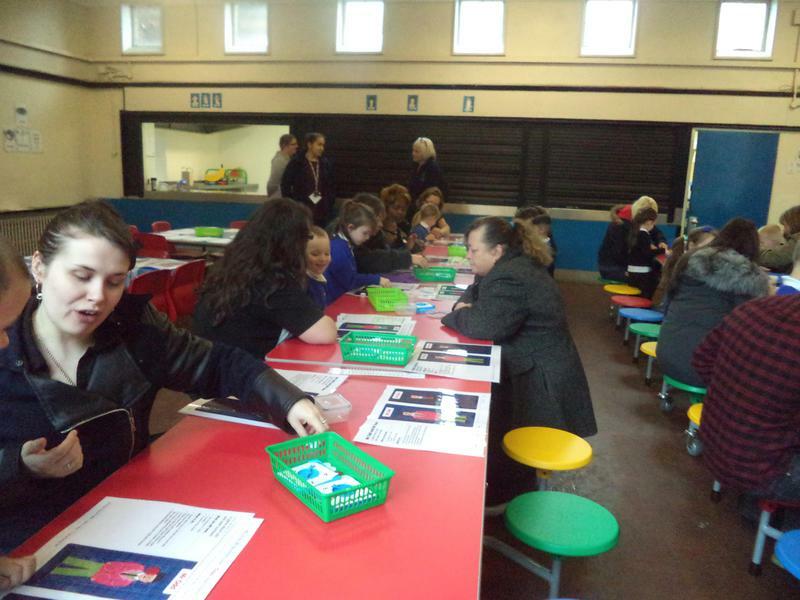 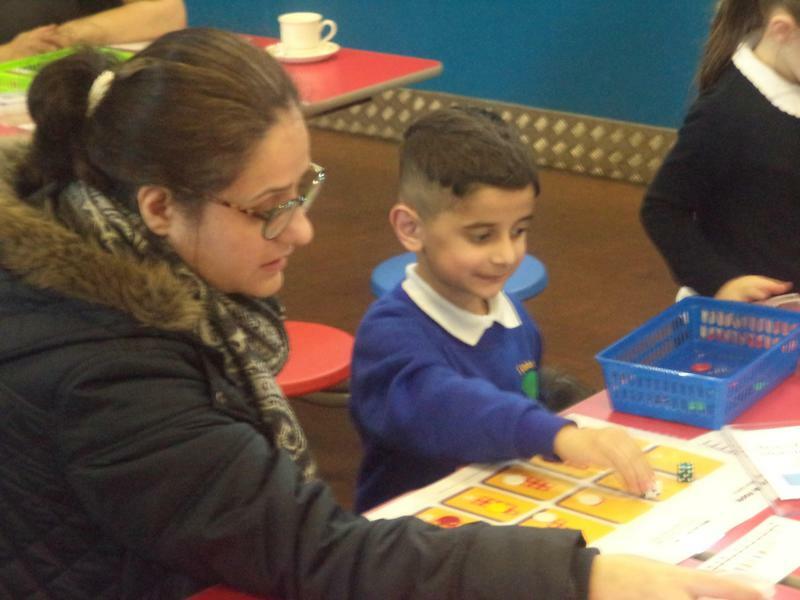 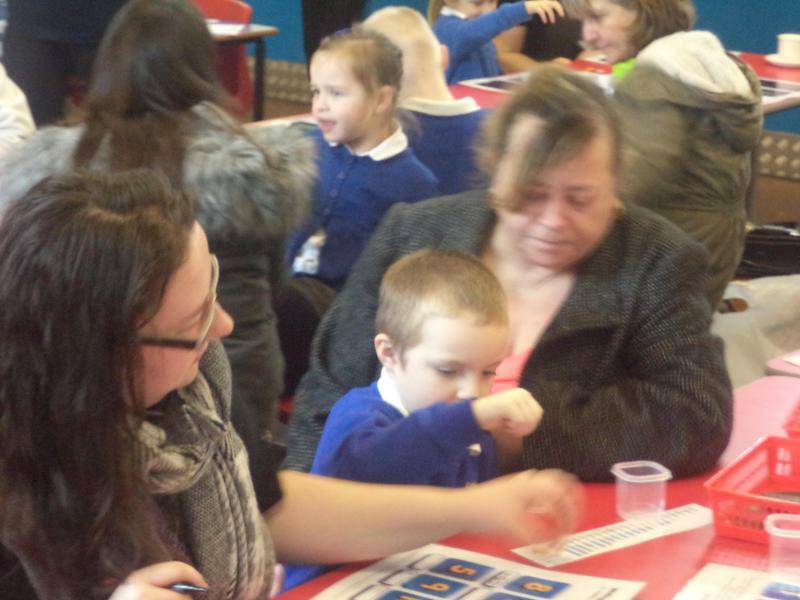 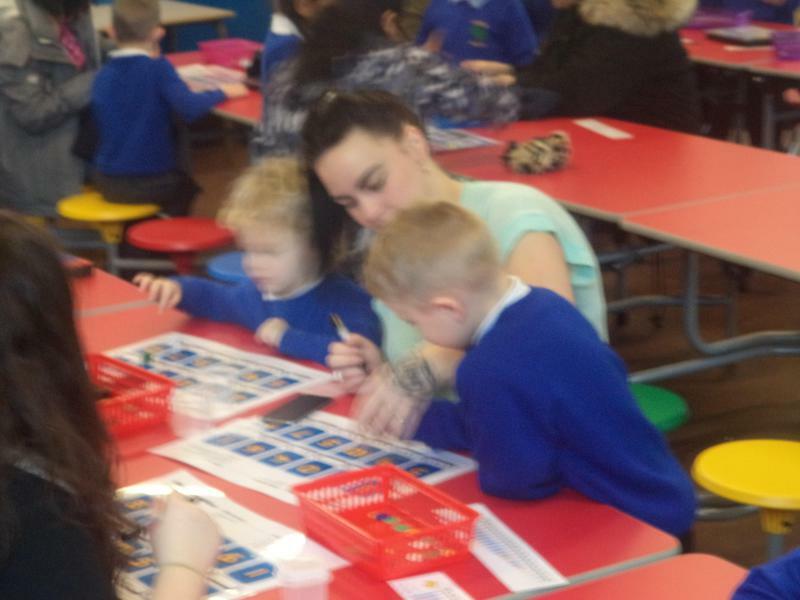 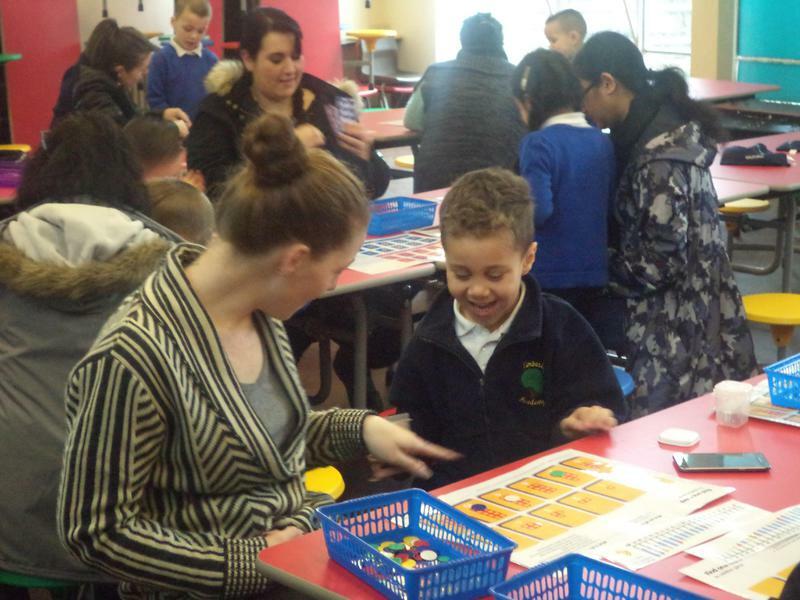 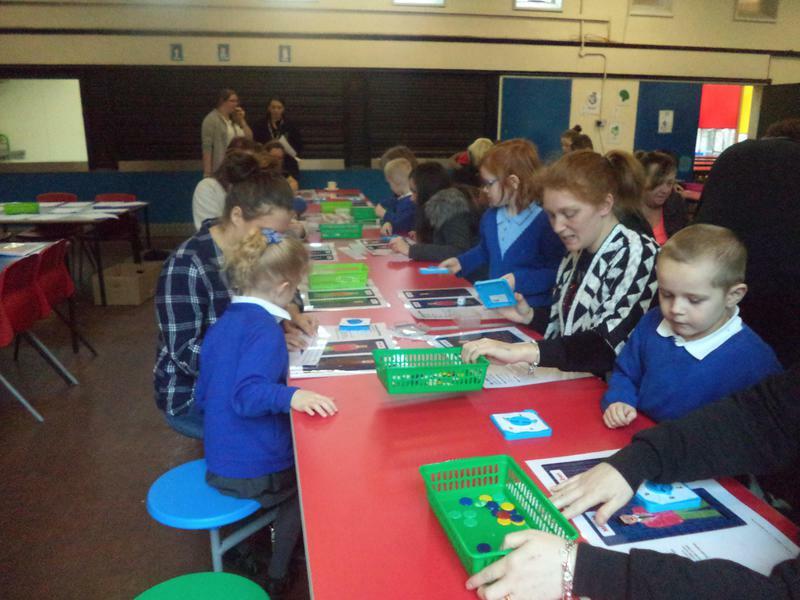 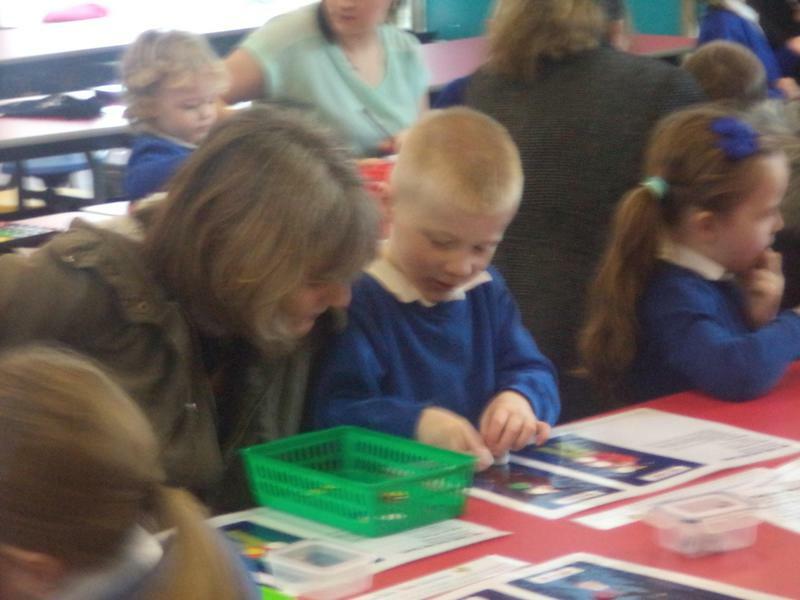 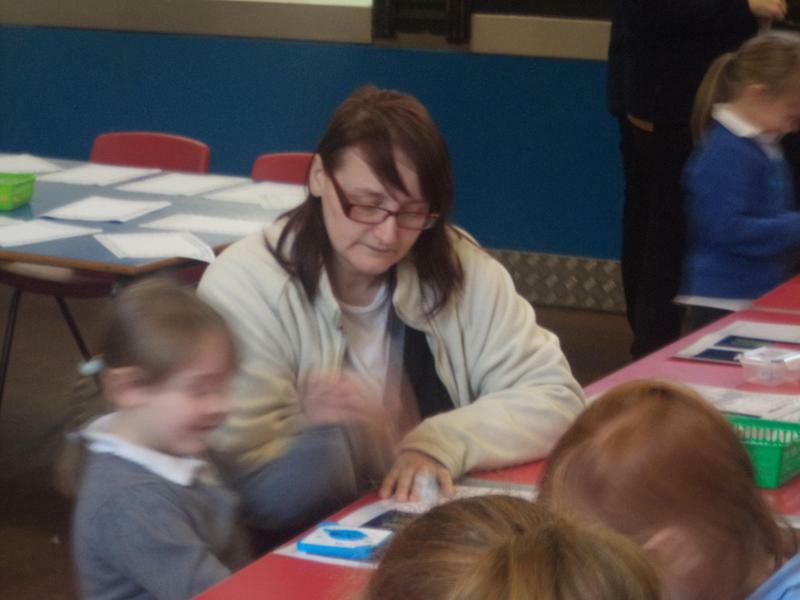 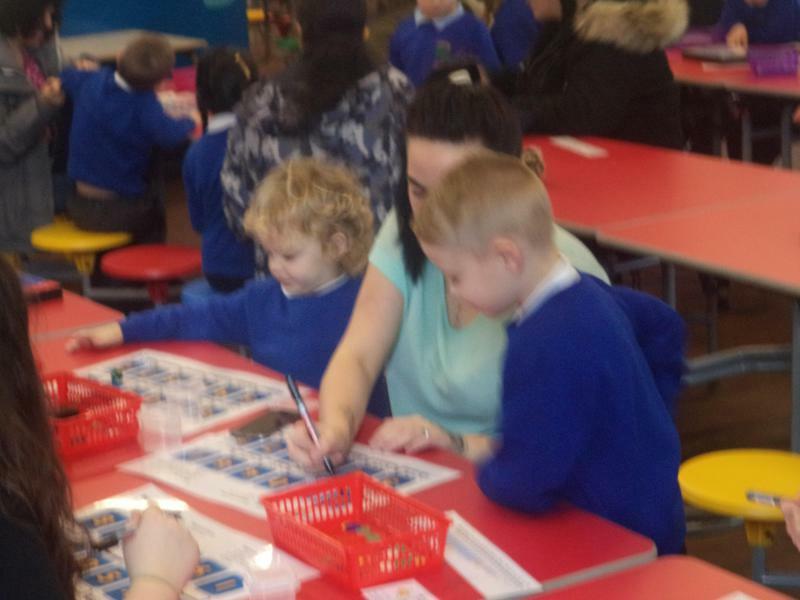 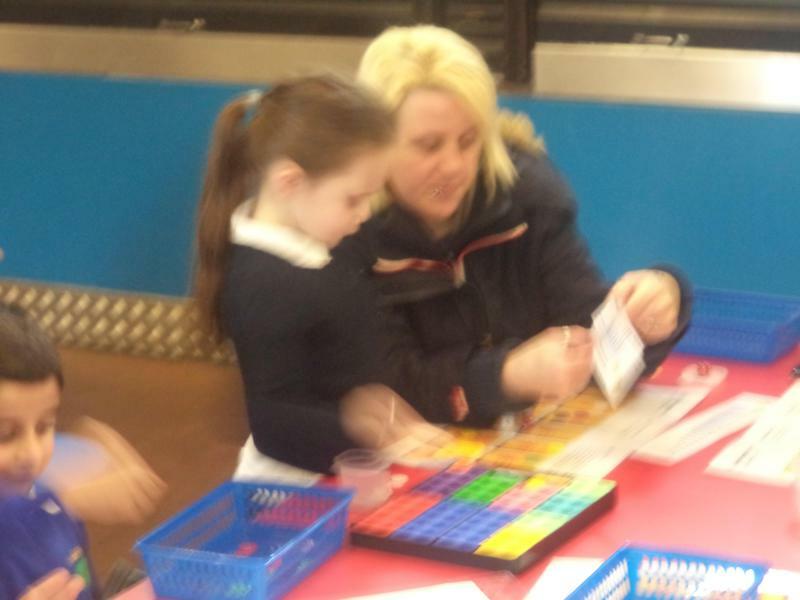 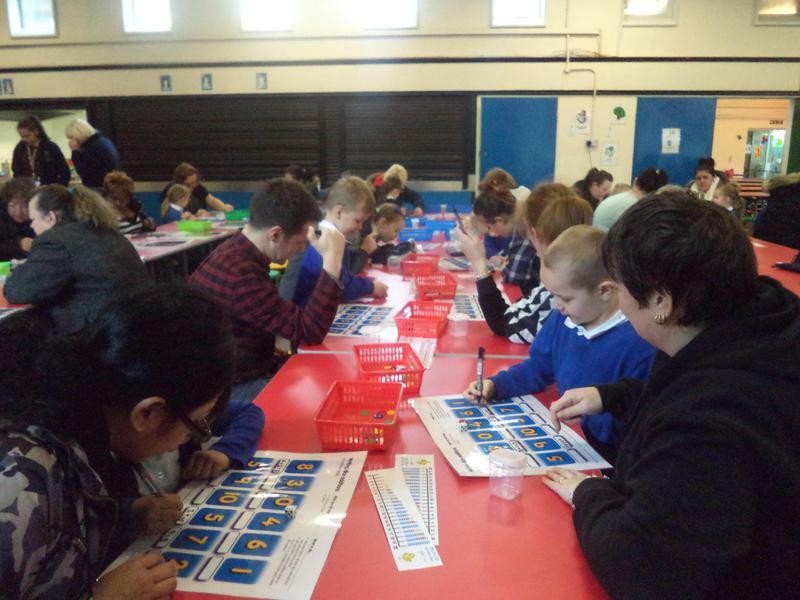 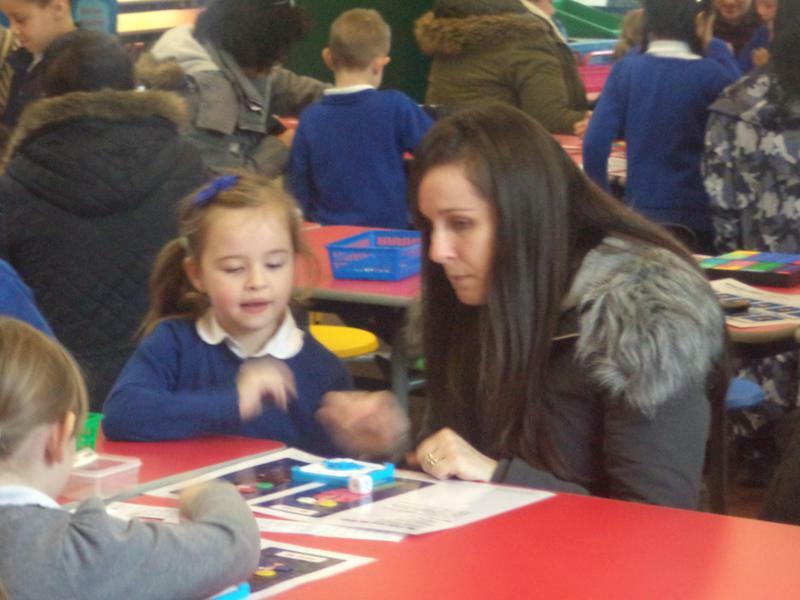 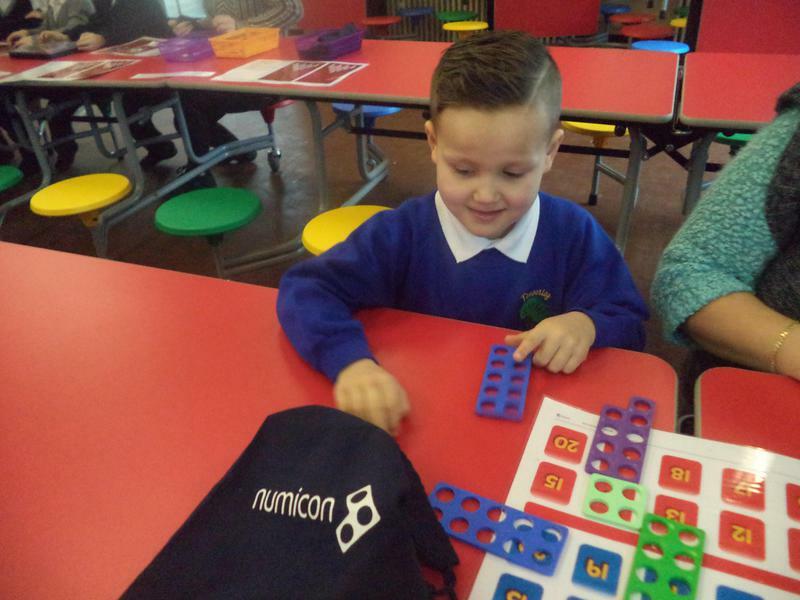 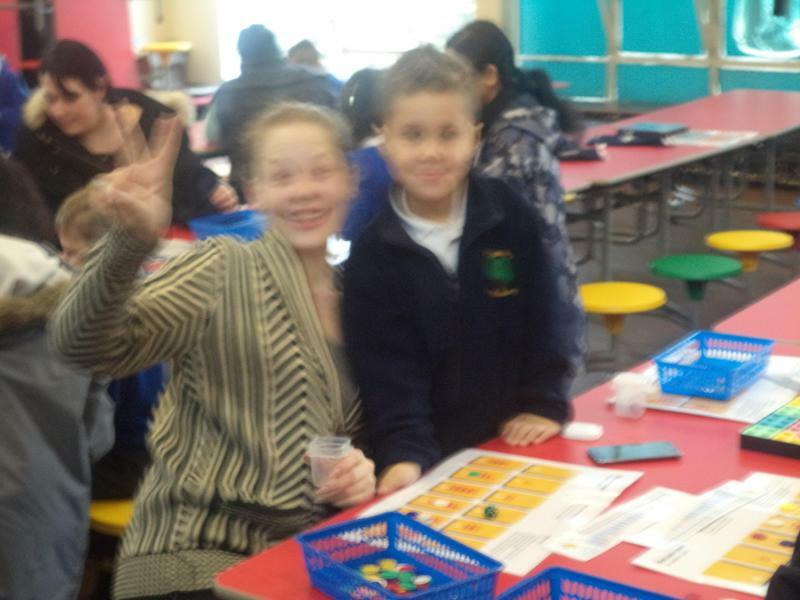 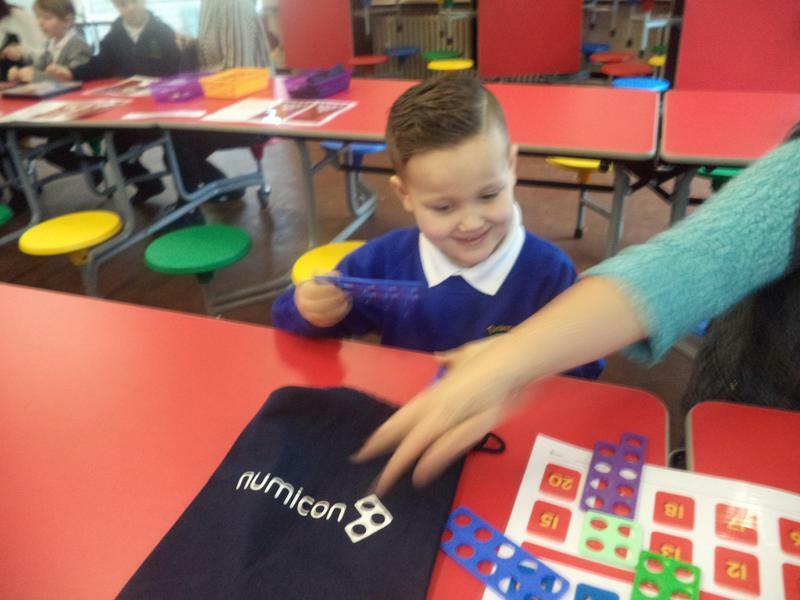 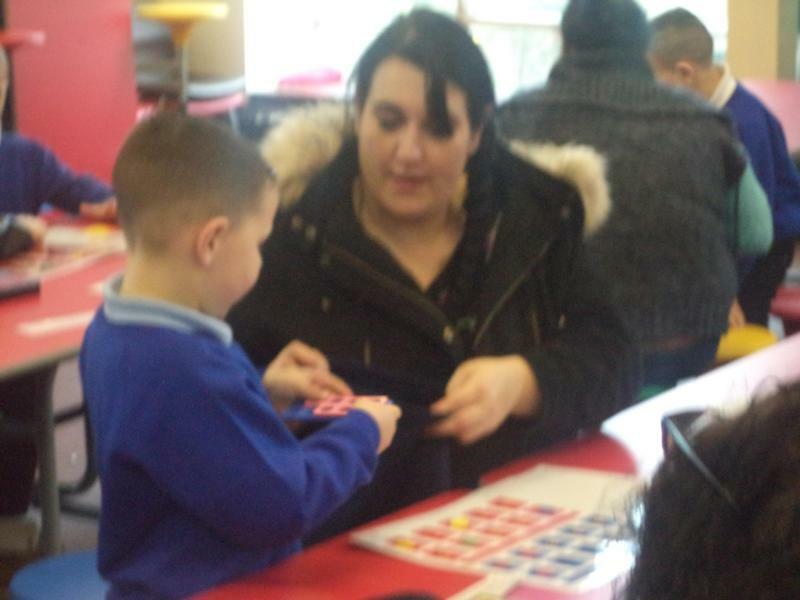 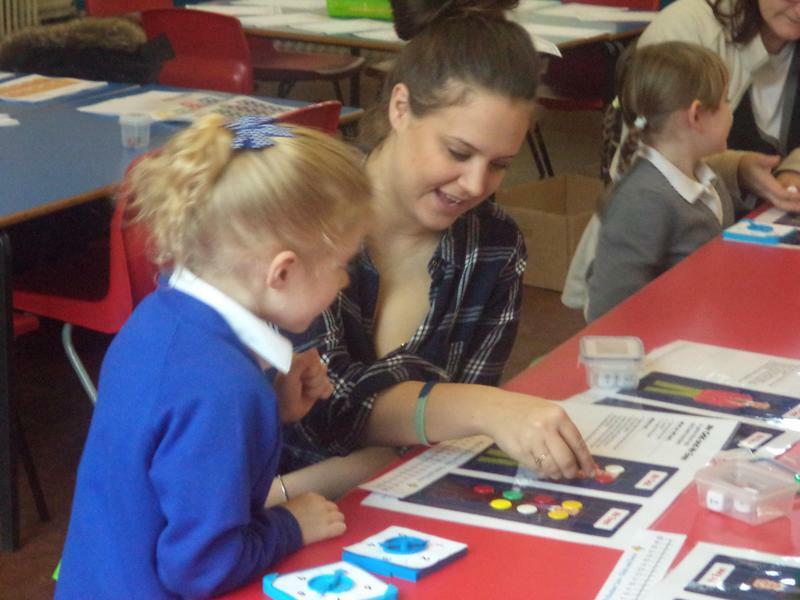 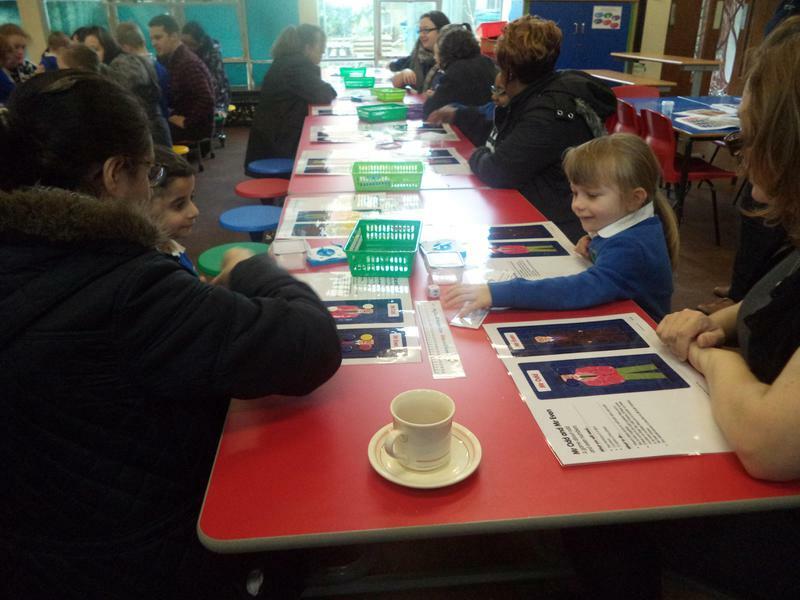 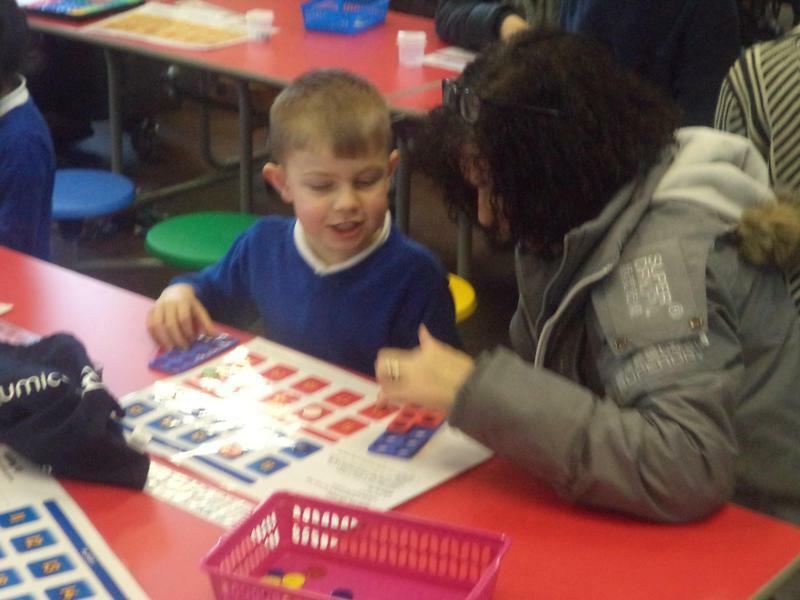 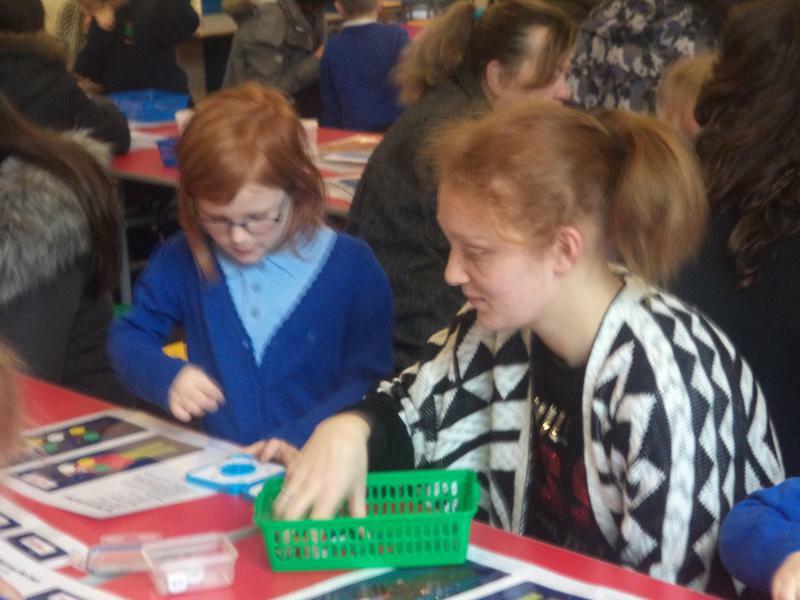 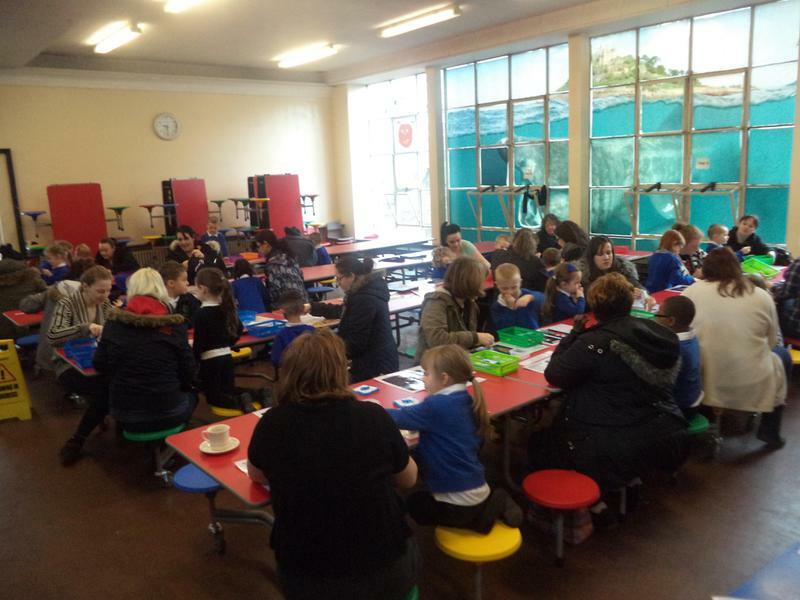 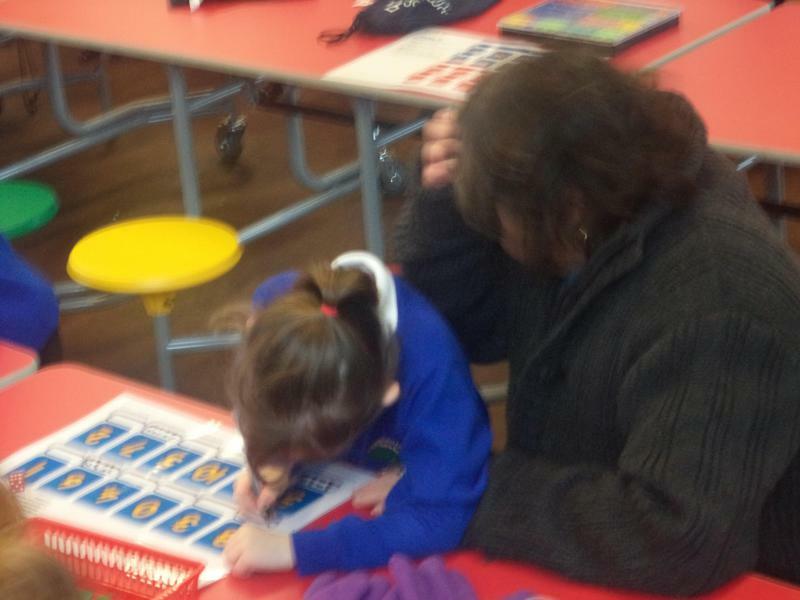 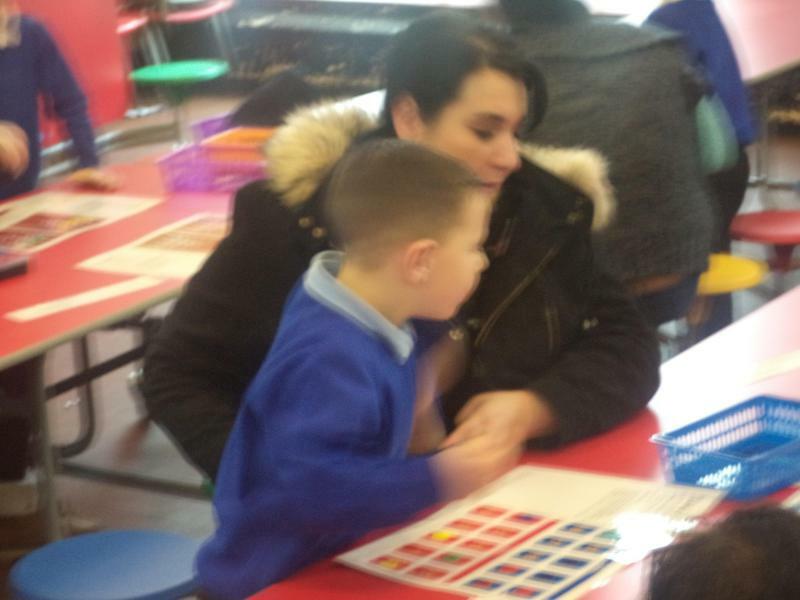 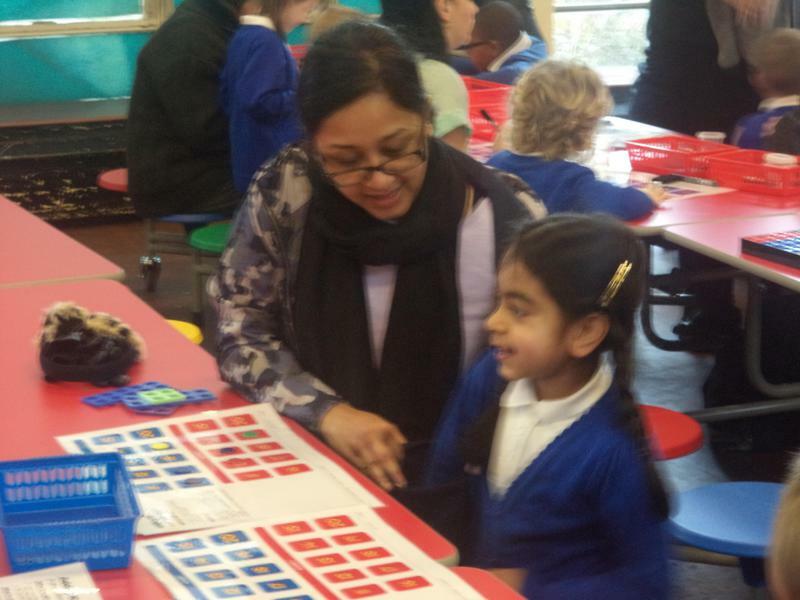 We had a really good turn out and everyone seemed to be having lots of fun playing our special Numicon games. 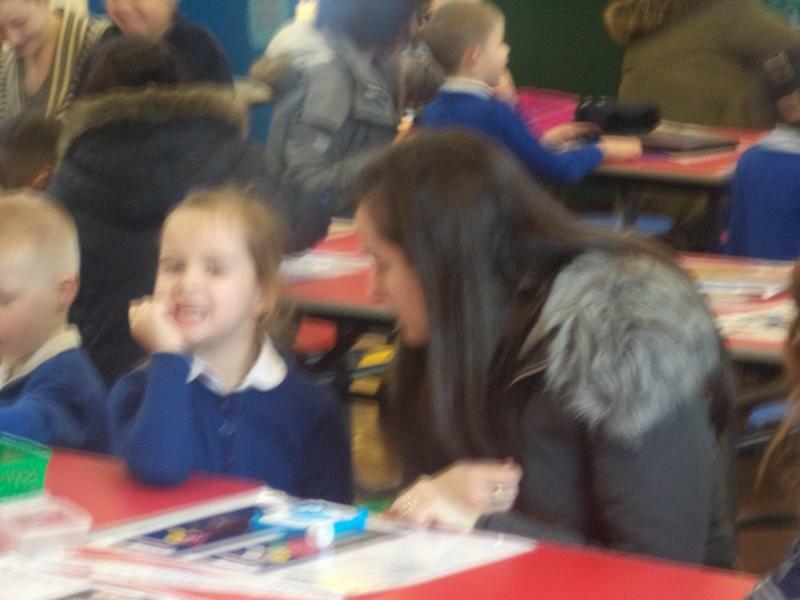 It was lovely seeing you spend some one to one time with the little person you came to support and I could tell by their smiling faces that they really loved it. 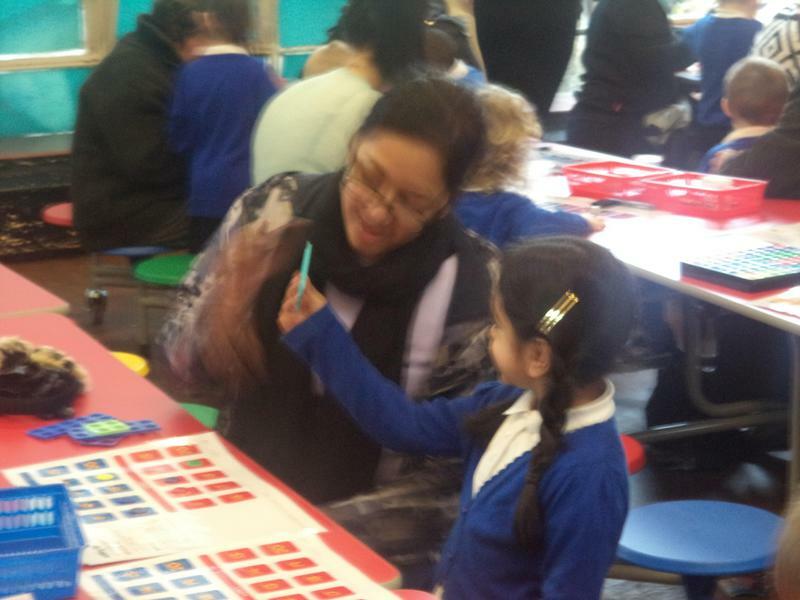 Thank you for your positive comments from the morning and for your continued support. 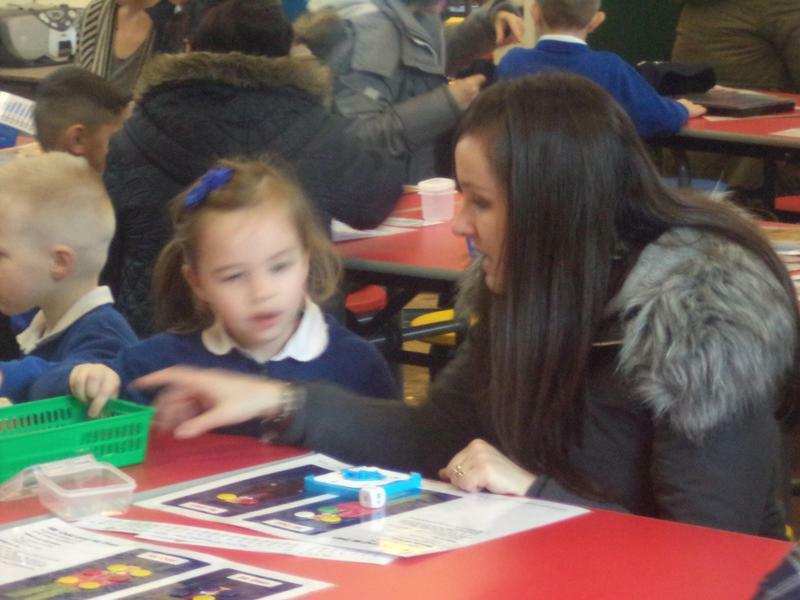 Any questions about what we did during the morning, please do not hesitate to ask.